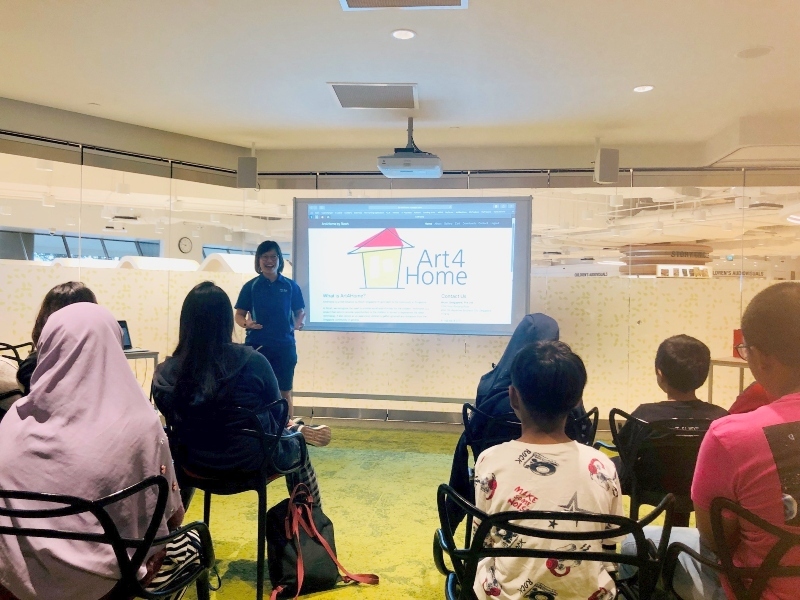 We are honoured to be participating in Project Art4Home, a collaboration with Ricoh Singapore Official and Community Chest Singapore alongside 3 other Children & Youth Homes – Muhammadiyah Welfare Home, Chen Su Lan Methodist Children’s Home & MWS Girls’ Residence (Methodist Welfare Services). 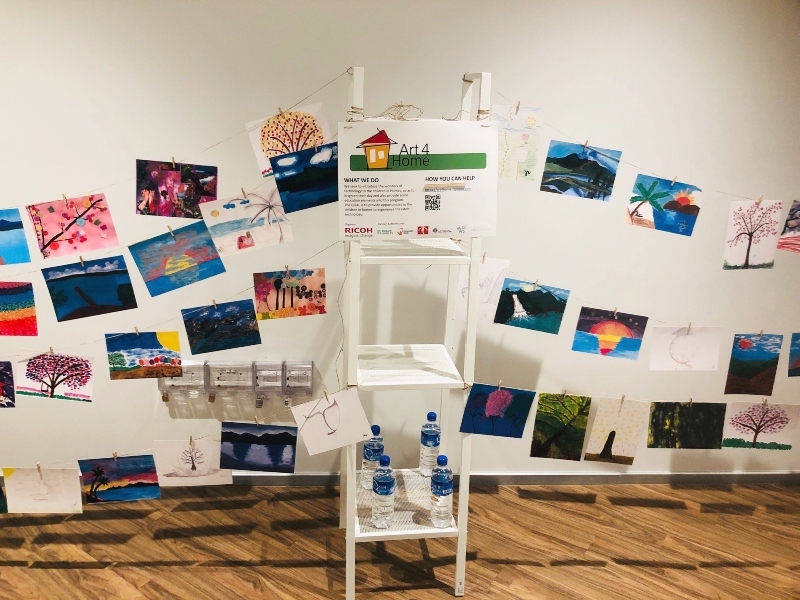 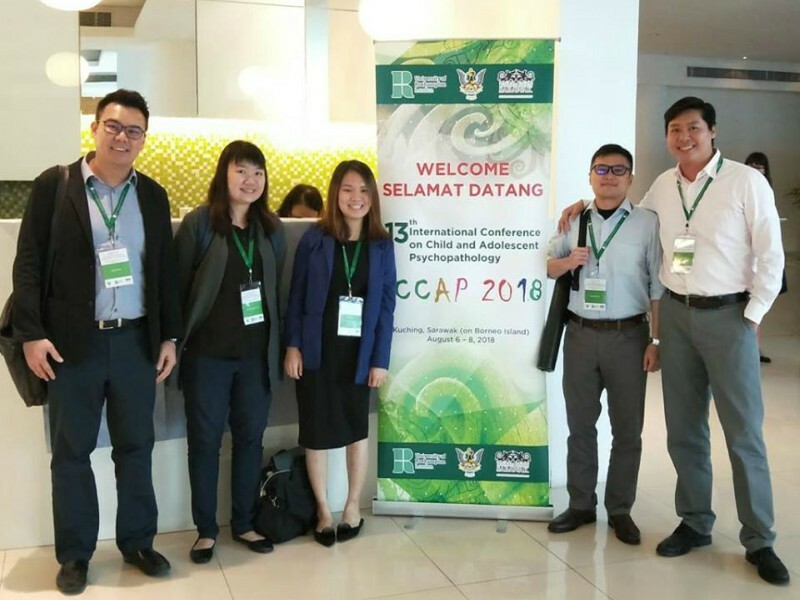 Through this project, our residents got the chance to learn more about art and visual communication technologies from the Ricoh Team and will have their artworks exhibited at Bedok, Marine Parade & Toa Payoh Public Libraries. 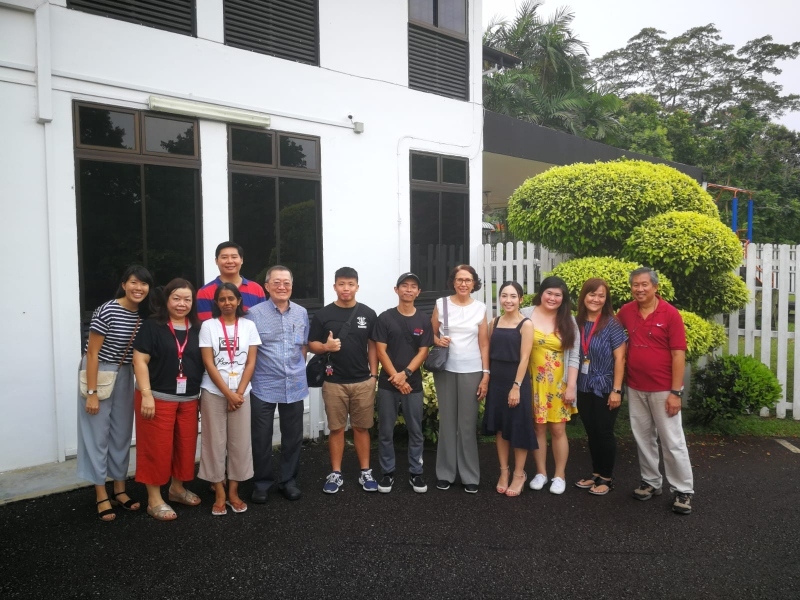 Additionally, Ricoh Singapore will be fundraising to support the Homes and contributions can be made via https://art4home.rspapps.com/. 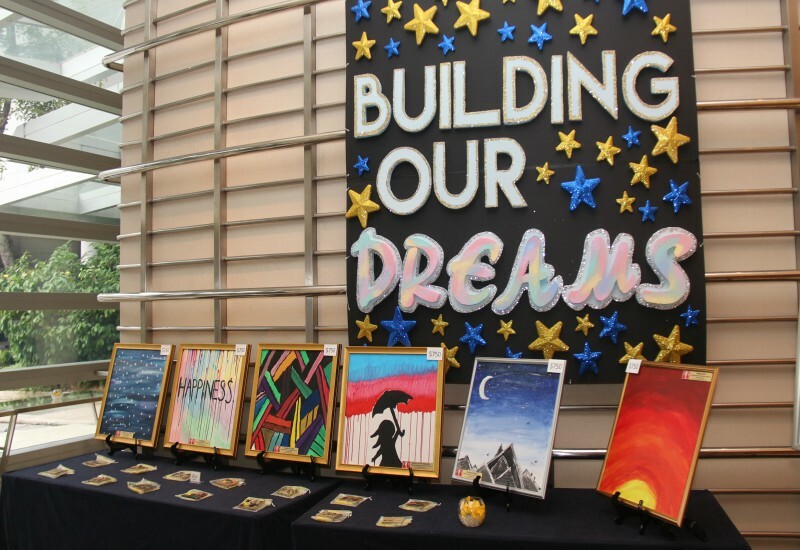 All proceeds will be distributed by Community Chest. 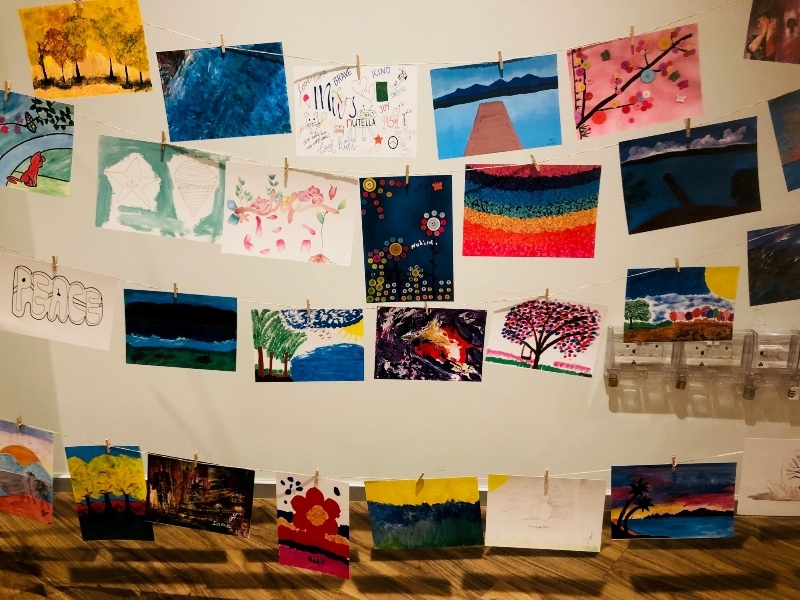 Thank you for the support and do take a picture if you spot the exhibitions and tag #projectart4home to spread the joy!